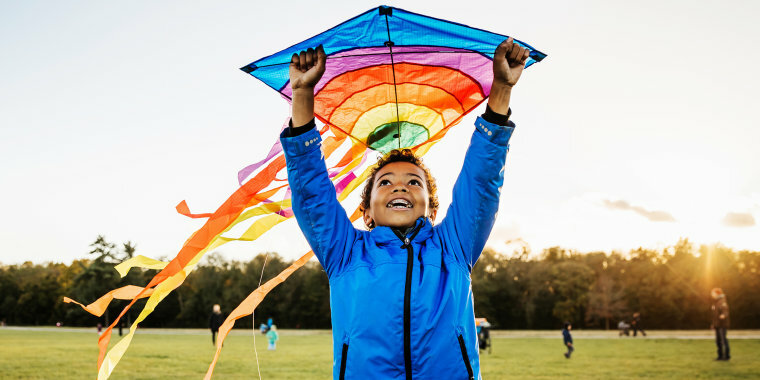 As the weather gets warmer and backyards begin to thaw, most parents can hardly wait to utter three fantastic words: "Go play outside." It'll be glorious at first. But, it won't be long until kids — who spent the winter cooped up inside, dreaming of sunshine — begin to complain about having nothing to do. If you're dreading whiny voices saying, "I'm bored, Mom," we've got your back. From backyard games to beach toys, we've rounded up 26 of the hottest warm weather toys for kids. With everything from scooters to craft sets, kids will beg to stay outside long after the sun starts to set. 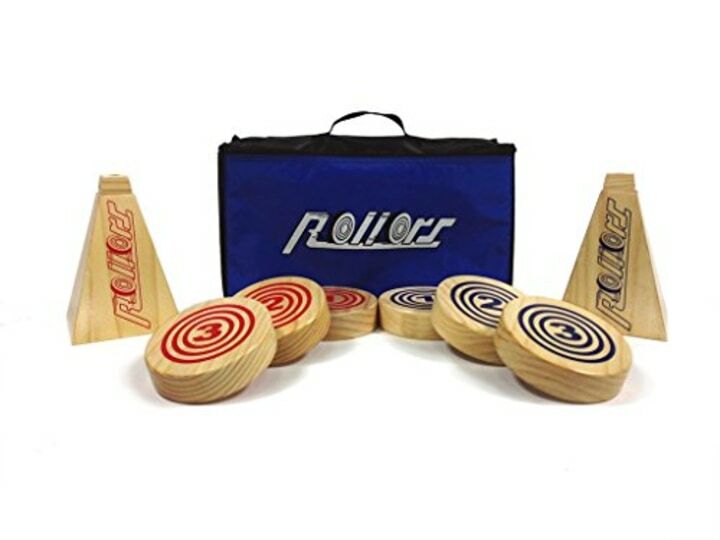 This wooden game can be played on any flat surface — from the backyard to the beach — and family members of all ages can get in on the fun. Players take turns rolling wooden disks toward goal posts and score points based on where the disks land. 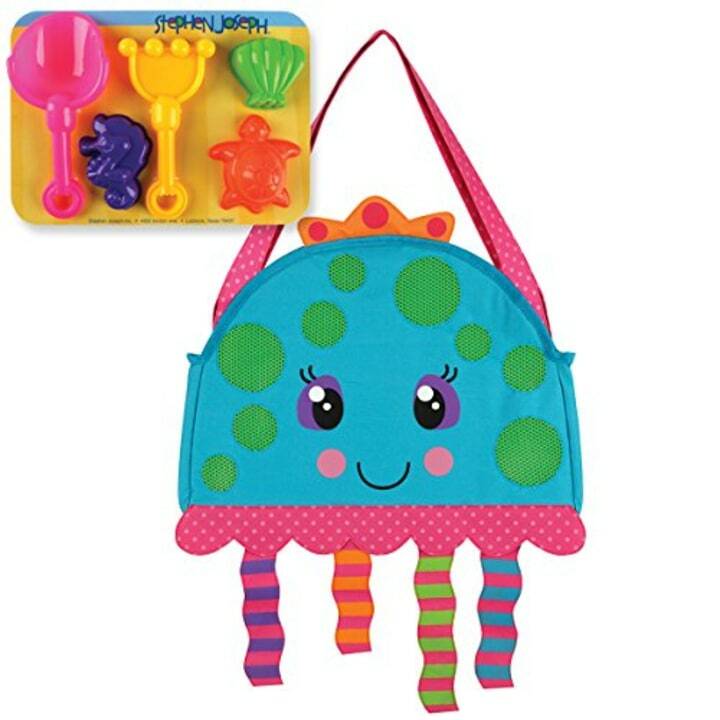 Available in a variety of characters from pirate alligators to pink flamingos, these adorable totes come with a set of sand toys and provide plenty of room for additional beach necessities like sunscreen or snacks. 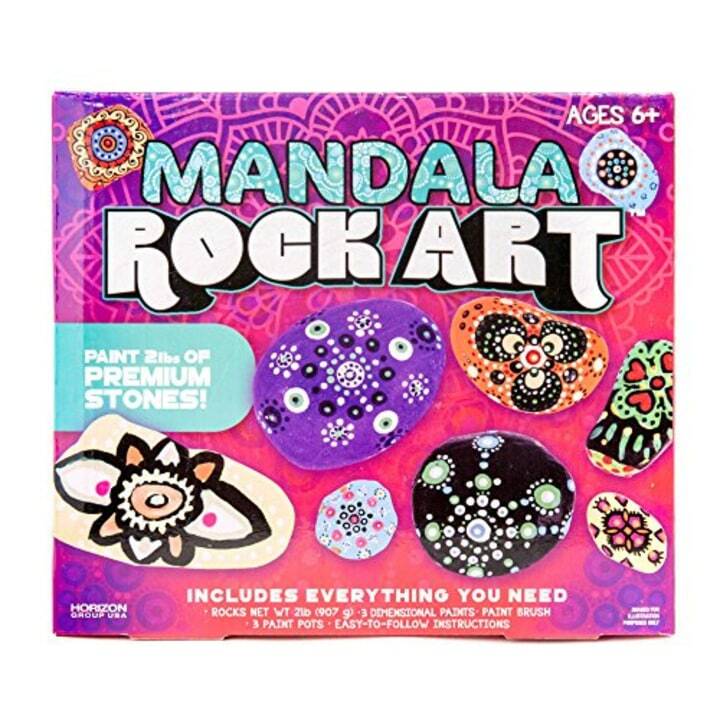 Inspire some warm weather creativity by sending kids outside to paint with this mandala rock painting set. The box includes everything kids need to paint rocks: paint brushes, acrylic and puffy paint and 2 pounds of smooth rocks. 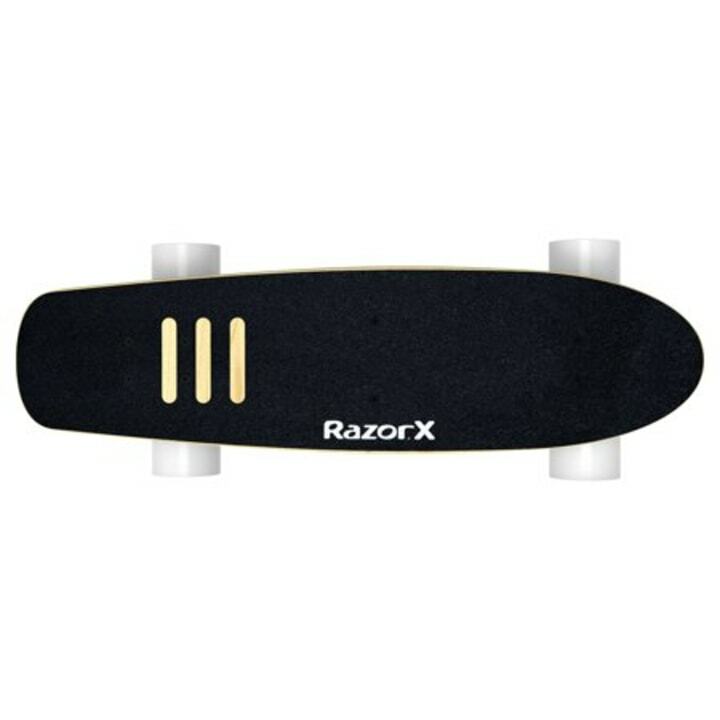 This electric skateboard from Razor is a great way for kids to zip around the neighborhood on sunny days. Controlled with a hand-held remote, the board travels up to 10 miles per hour and runs for approximately 40 minutes with each recharge of the lithium-ion battery. 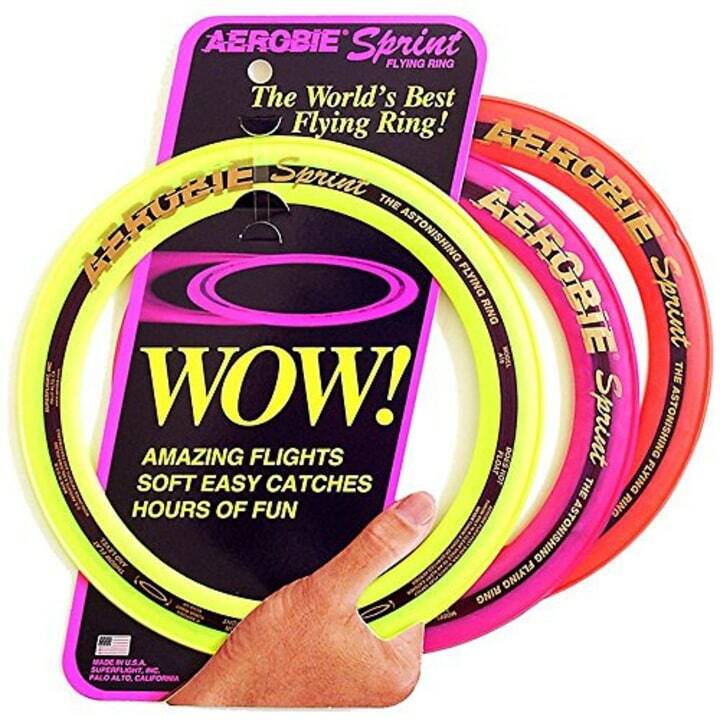 An Aerobie Pro flying ring was once used to set a Guinness World Record for the farthest throw. Whether your kids are playing a backyard game of catch or trying to beat the 1,333-foot record themselves, this colorful disc makes a fun outdoor toy. 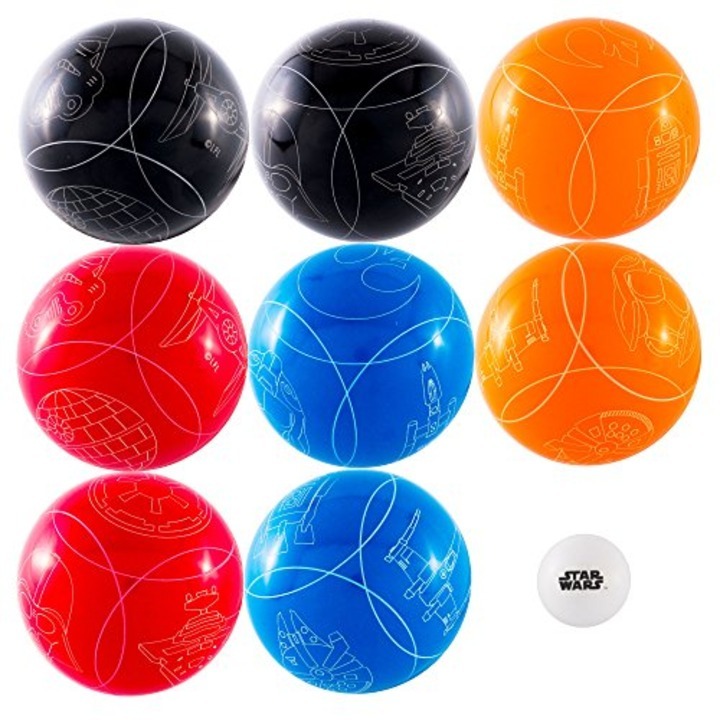 Not only does this bocce ball set come with beautiful, laser-etched balls featuring "Star Wars" characters, but the game also comes in a carrying case that makes it easy to transport to barbecues or picnics in the park. 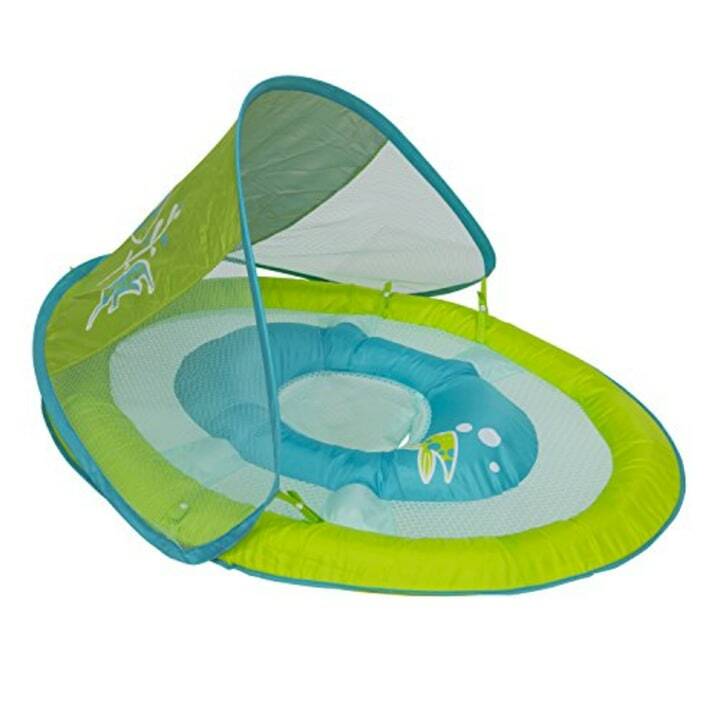 Your smallest family members can get in on the outdoor fun with this SwimWays baby float that comes with a sun canopy to keep baby's skin from catching too many rays. Warm weather makes us all want to be mermaids. These mermaid tails with swim fins are perfect additions to summer playtime. 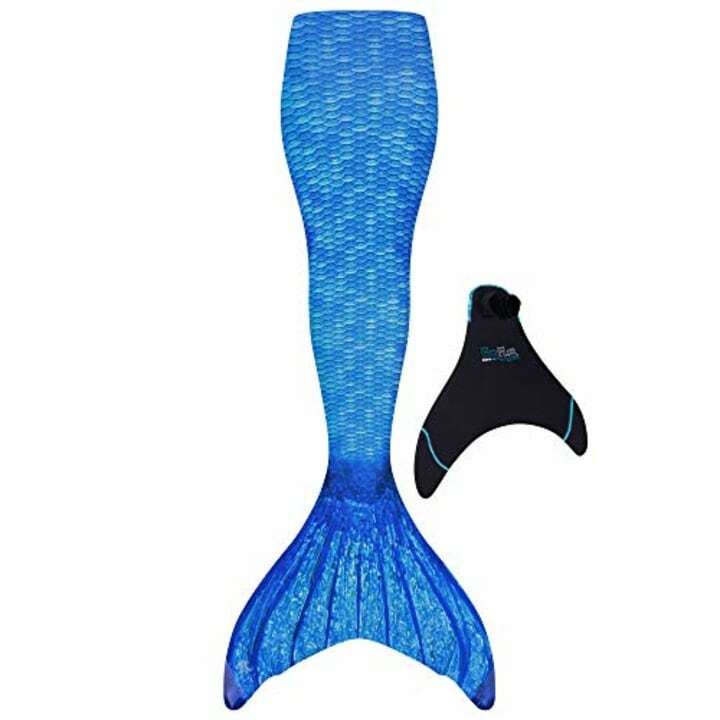 And tails and fins come in adult sizes, too, in case Mom wants to get in on the fun. 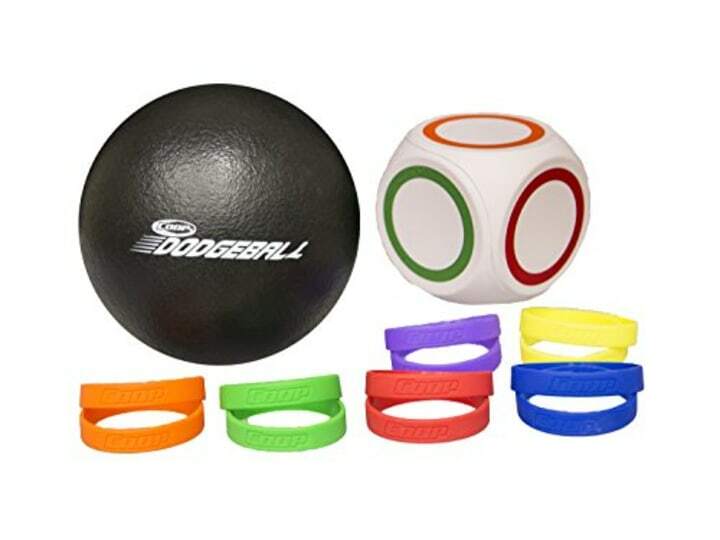 A new twist on the classic game of dodgeball, this game set by Coop accommodates up to six players and involves collecting hit players' colored wristbands in order to win. Who needs a fairy garden when you can make a unicorn pasture? 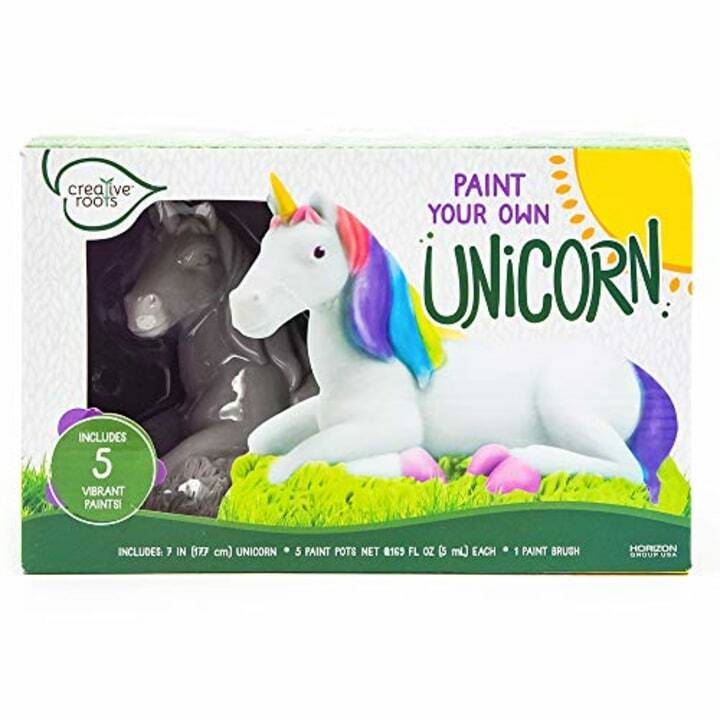 Send your kids outside to paint their very own resin unicorn, then let them create their own garden space for their colorful friend to rest in. Shark attack! 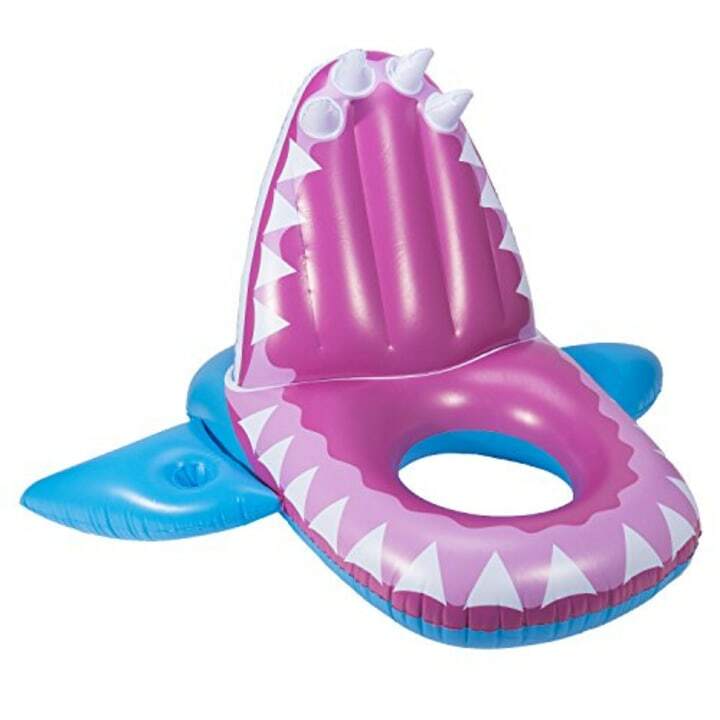 With these SwimWays Eaten Alive pool floats — available in shark oralligator styles — kids can float on their choice of water predator. The float is large enough for parents, too, and has a drink holder for those long afternoons watching kids splash around. 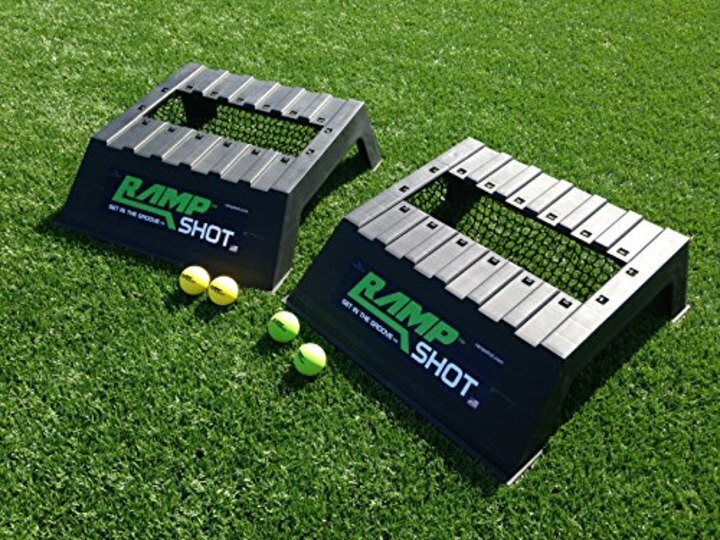 This four-player outdoor game features plastic ramps and racquetball-sized balls that can easily be taken on the beach or in the grass. Players toss balls toward their opponents' ramp, and points are awarded based on whether the balls are caught by the opposing team or make it into the net. What travels 10 miles per hour on the heels of its feet? Your kid when he tries these turbo heel jets from Razor. 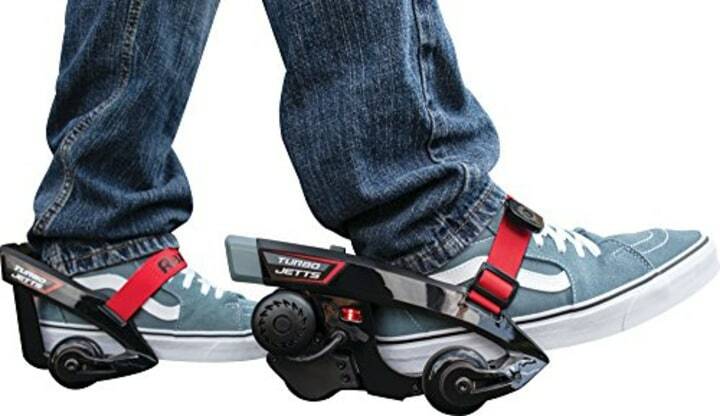 The rechargeable heel wheels get 30 minutes of continuous use per charge and fit the feet of kids ages 9 to adult — meaning dad can try his luck on the battery-powered wheels as well. 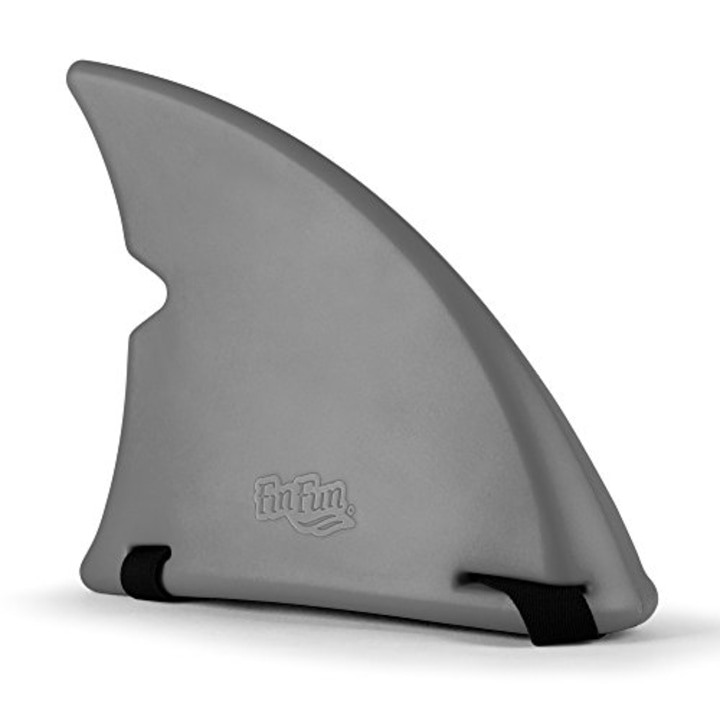 Little brothers who are jealous of sister's mermaid fin can try their luck as a shark with this Fin Fun Shark Fin. The fin is worn like a backpack with a waist strap to hold it in place, and can turn any little one into a pool predator. Elephants, lions and bunnies — oh my! 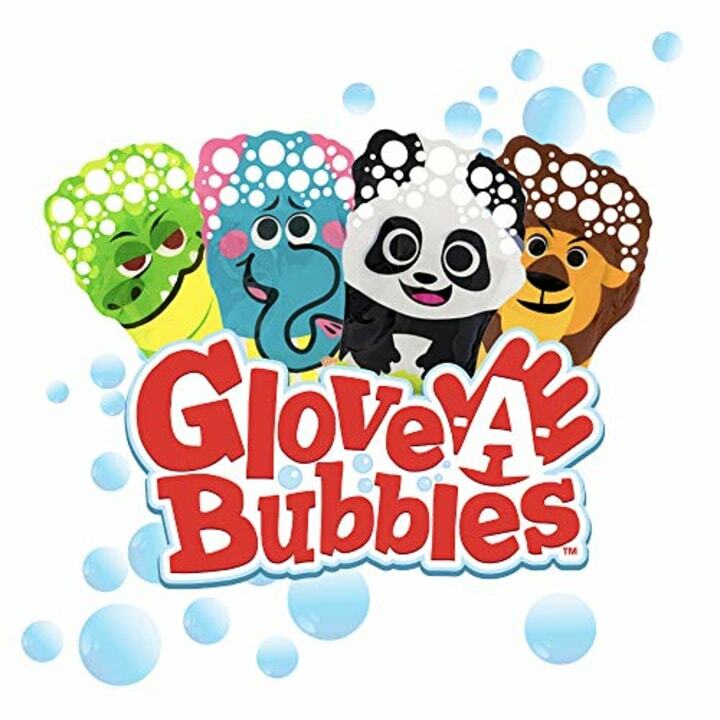 These animal-themed gloves hold bubble solution and make lots of bubbles when kids wave their hands. 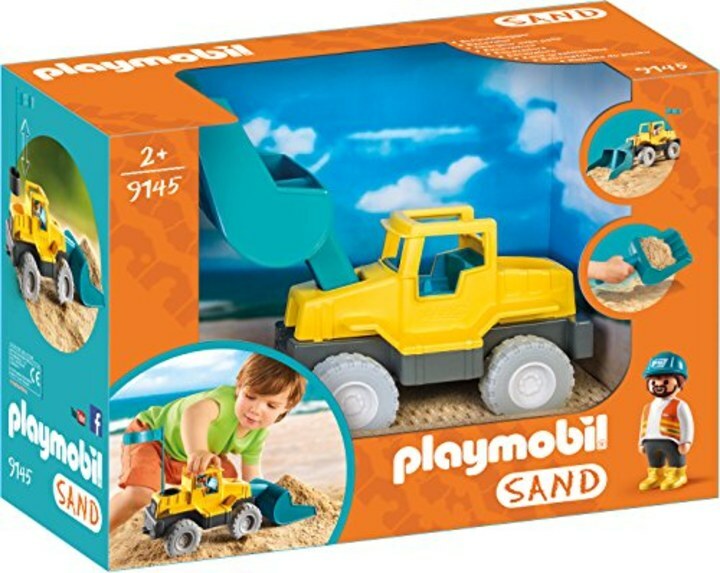 This Playmobil sand toy is a cool addition to your backyard sandbox or beach vacation. Removable parts on the toy turn into sand toys like shovels and castle molds, making the truck a multitasking toy. This messy game comes with a spinner that tells each player the number of times they should press the water-filled watermelon on their heads. The unlucky player who triggers watermelon to crack open gets soaked! An indoor version of the game — with plastic watermelon seeds — can also be played. 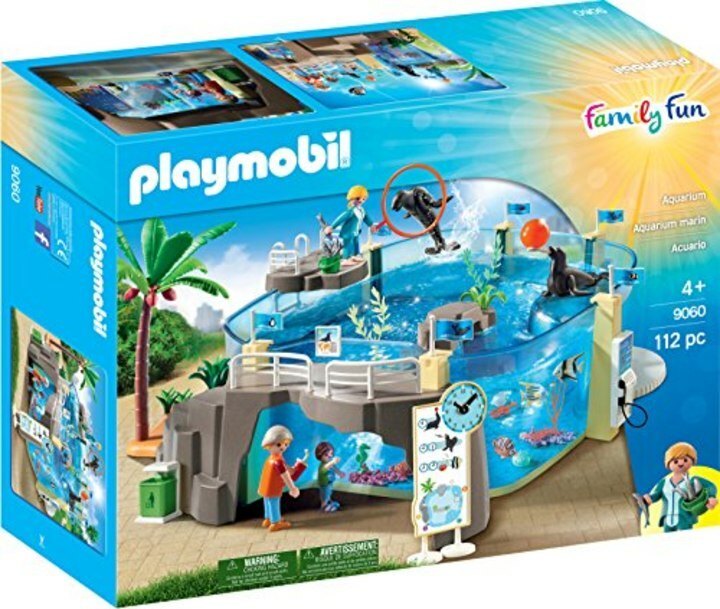 This aquarium set by Playmobil is perfect for building outside on a warm day. Why? Because the tank can be filled with water once assembled, allowing kids to splash — and get messy — with seals, dolphins and fish as they play. 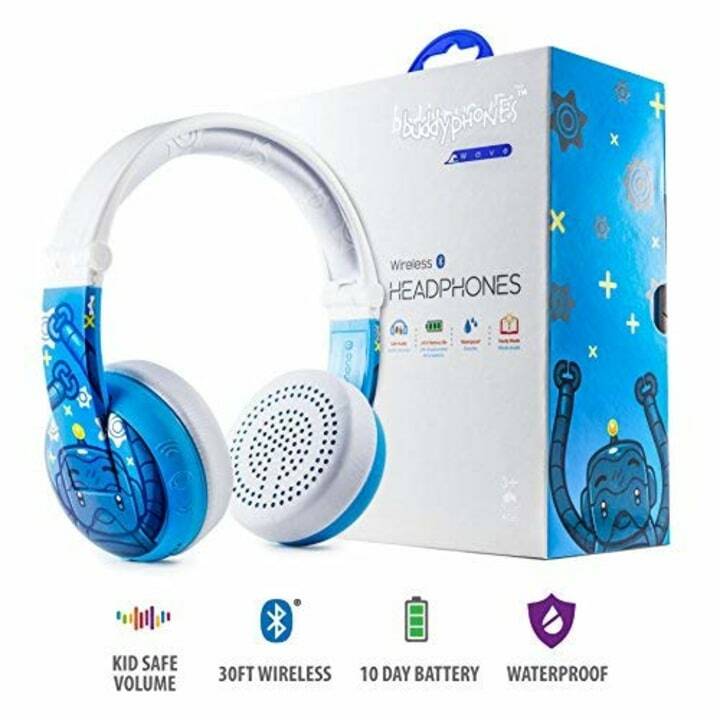 These headphones from BuddyPhones can be wireless or wired, and hold a single battery charge for 10 days. But what really makes them a great outdoor option is they're waterproof, ensuring that whatever warm weather activity your child engages in, they won't get water damaged. 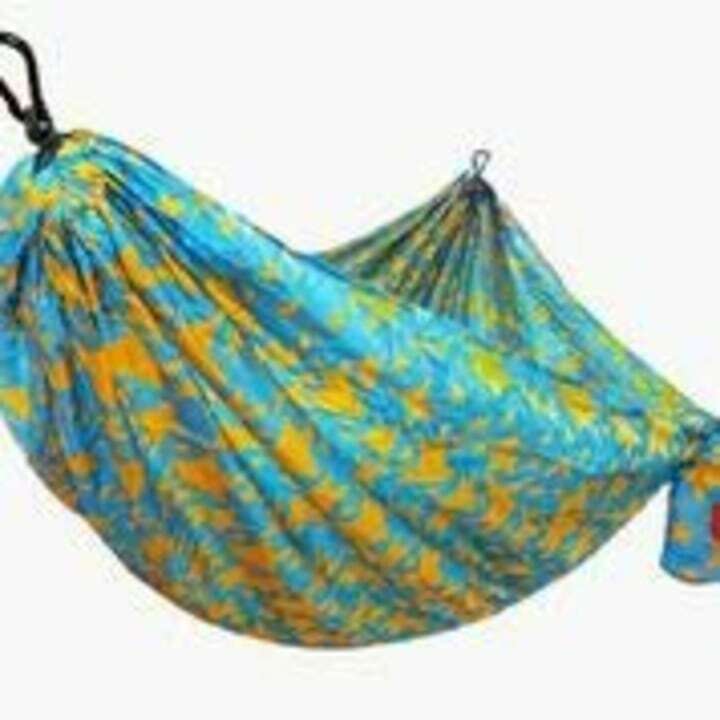 Because relaxing outdoors can be as much fun as playing, this kid-sized Grand Trunk junior hammock is the perfect place for your kid to curl up with a book or hide out with a favorite toy. And, if a family-sized hammock is what you need, Grand Trunk makes those as well. 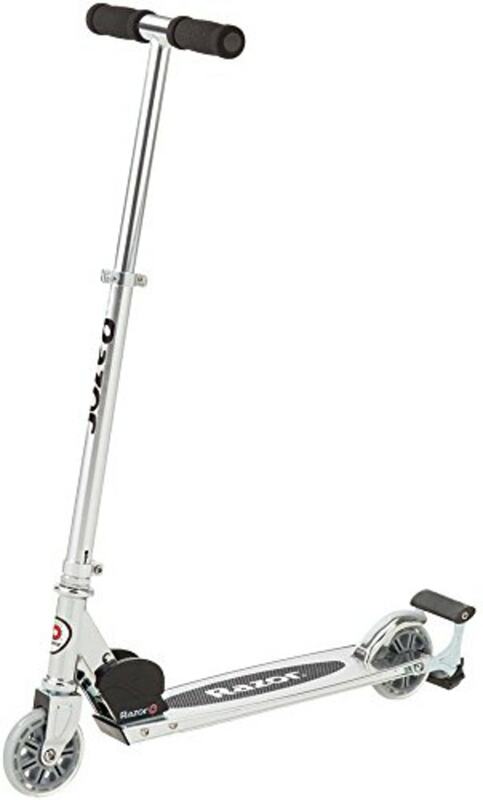 This cool take on the traditional Razor scooter makes sparks fly when your child steps on the rear flint pad; it also has light-up wheels for nighttime visibility. 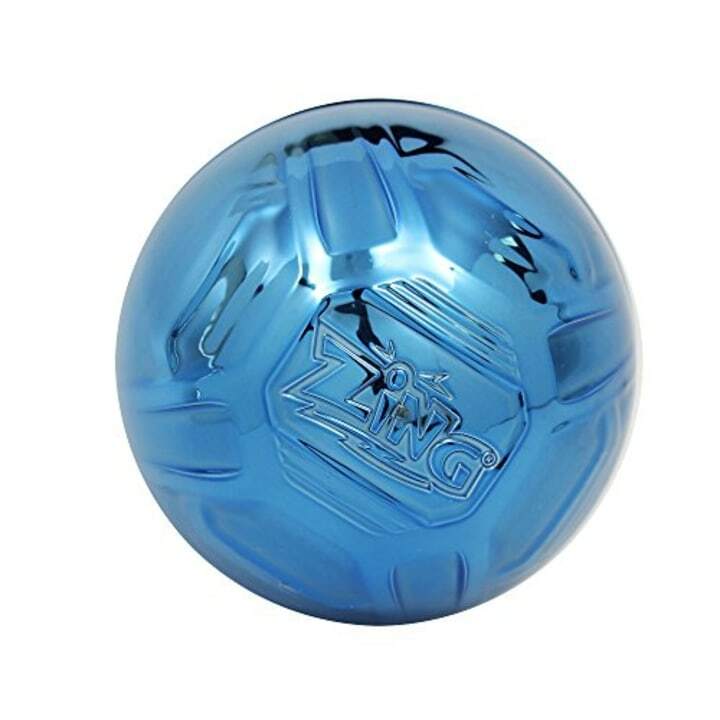 This unique high-bounce ball comes in an assortment of metallic colors, making it a hit with kids of all ages. 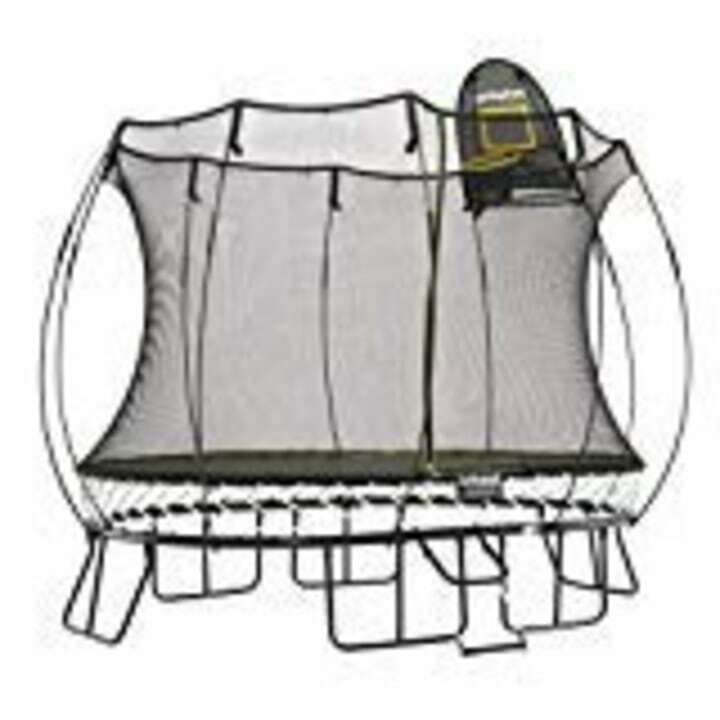 Springfree trampolines were invented by a dad who wanted to protect his toddler from spring-related injuries while she played on her trampoline. The trampolines are available in several shapes and sizes, making it simple for parents to find a model that fits their backyard space perfectly.